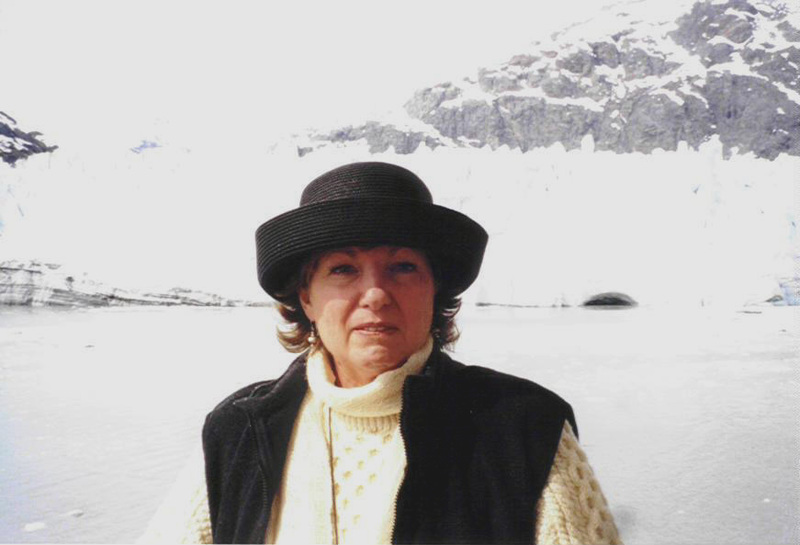 Who I Am – I’m Mary Charlebois, travel writer, photographer and videographer. I live in wild, remote Northern California. My small town, Fort Bragg, on the Mendocino Coast, is one of the most beautiful places on the planet. For me, the climate is perfect. A 62° mean temperature makes life quite comfortable. I started traveling, photographing and writing before I was 10. Travel was just what we did when I was a child. We moved a lot, we visited a lot, we wandered a lot. A Brownie camera was a birthday gift one faithful year. When I could get and develop film, I used it. Some of those early photos have survived. Writing was an activity suggested to me while I recovered from Rheumatic Fever. Later writing helped me escape into my own world where I could be anywhere, anyone and do anything. The videos came along much later – I was well over 50 when I got that first video camera. I take pleasure in recording, but editing is my real obsession. I’ve been fortunate to have had a wide variety of jobs and several ‘careers’. The last corporate job in my life was in the commercial publishing world, evangelizing the digital age. That’s when a lifelong dream manifested – a job requiring travel. While business travel often lets you see nothing more than airports, hotels and meeting rooms, I did manage to sneak in some personal time here and there around the world. Why I’m Here – I created my website to showcase my writing, photography and video skills. I create content for print and screen. Please enjoy my thoughts and images, but also, be sure to get out there and GO yourself. I only have time for a quick visit. I am also in Blogging 101. This is a good about me post. I love the photo taken in Alaska….I am in Florida and MISSING SNOW and colder weather. ALL 4 seasons. Missing traveling. I married a man who doesn’t want to go anywhere. Part of It is we really don’t have the money. Yet, I believe we can do a lot without it. Like camping….Not in the hotter months …..somewhere ……on the thousands of acres we call home. We live and work at a state park …. Thanks for your kind words. I used to live in Florida, both Fort Pierce and Key West. To hot for me now for more than a visit. You can travel for free I believe, right in your own home town or even your backyard. Travel is defined as ‘going from one place to another’. No special or minimum distance is required. Go to a local park you’ve never visited, walk a trail your unfamiliar with, visit that little local museum or landmark. No matter what you choose, approach it with real curiosity, maybe take a camera and record it and share the photos with friends and family. Take you time and ‘occupy’ where you go. Stop and sit, soak it all in. Listen for unique sounds, colors, fragrances and textures. If your hubby isn’t interested – go alone or with a friend. I prefer solo travel, it let’s me be in control. If I feel lonely, I say hello to someone. Sarah, I urge you not to let the lack of money or companionship stop you from exploring – you can do it without them. I explore all over here and at Lake Kissimmee State Park. I will drive there and over here but I am not able to drive much anymore. I miss that almost more than anything. I use to just get it the truck and Go. I am too tired to write more. Thank you so much for this wonderful comments. Sarah, you are my hero!!!!! You GO girl! I learned so much about you. Your post is really informative. Good luck with your new career. Thank you Cathy, that is a very great compliment for the assignment. I really liked your piece about 6 ways to be happy. Excellent advice and wisdom. Thanks for stopping by MaryGo. I love what you do. I had a studio photography business for 25 years. I have traveled extensively. I also thought a dream job would be photographing children around the world. I wish you well and plan to follow your exploits. I love this bio! It’s creative, energetic, inspirational, honest, simple, sincere….wonderful! Makes me want to GO and continue doing it SOLO and inspired to do more writing and photography – my two favorite activities in life! Perhaps doing some collaborating is due? Hi Mary Go! Even though I haven’t met you yet, I feel I already know you. : ) I just checked out your blog/website and found it very interesting. The story about Asolo caught my eye – my son lives in Sacile, less than an hour from Asolo. We are hoping to visit him next summer, and may just check out Asolo when we do. I look forward to seeing you in New Orleans. Love your layout, personal photos, clean, simple, pristine look. Love the lack of pretension. And the courage to greet life with openness and optimism.